The Moab Jam is an annual event celebrating Contact Improvisation through study, jamming, community, and the inspiration of nature. We aim to create an environment which supports focused exploration of CI in a rich artistic container with dancers from all over the world. Friendships and community deepens in this extraordinary jam where you are part of creating and enjoying the jam that you want. 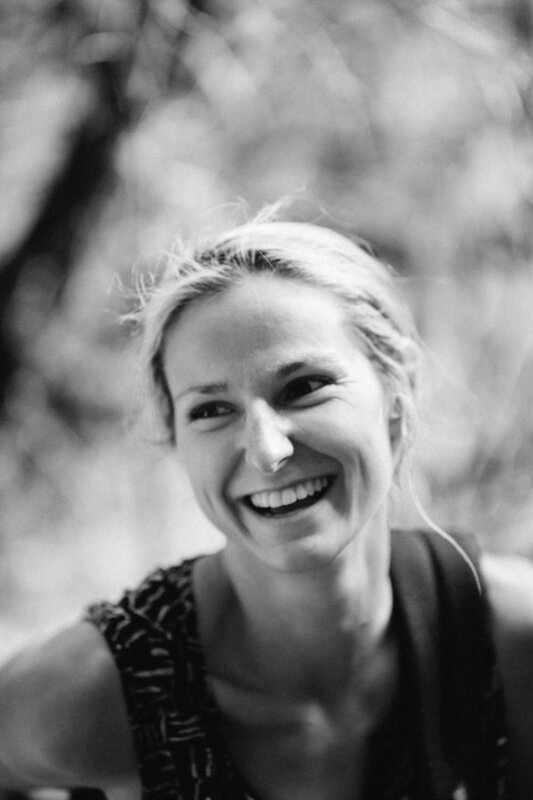 is a dancer, yoga instructor, Gyrotonic® trainer, and somatic psychotherapist from Boulder CO. With a BFA in dance from Cal Arts and an MA in Dance Therapy from Naropa, she works with the parallel between the therapeutic and the artistic. She discovered Contact Improvisation in 1983, studying extensively with Nita Little. She is the founder of Tumblebones Dance Collective. She is passionate about the exploration of CI as a physical/interpersonal/spiritual practice -- it unfolds for her over the years in surprisingly rich and unexpected ways. Gretchen was an organize of CI36, and has taught at the West Coast CI Festival, Earthdance, Seattle CI Festival, Aerial Dance Festival, Freiburg festival, Bern Jam, 2001 Festival (Grenoble, France). 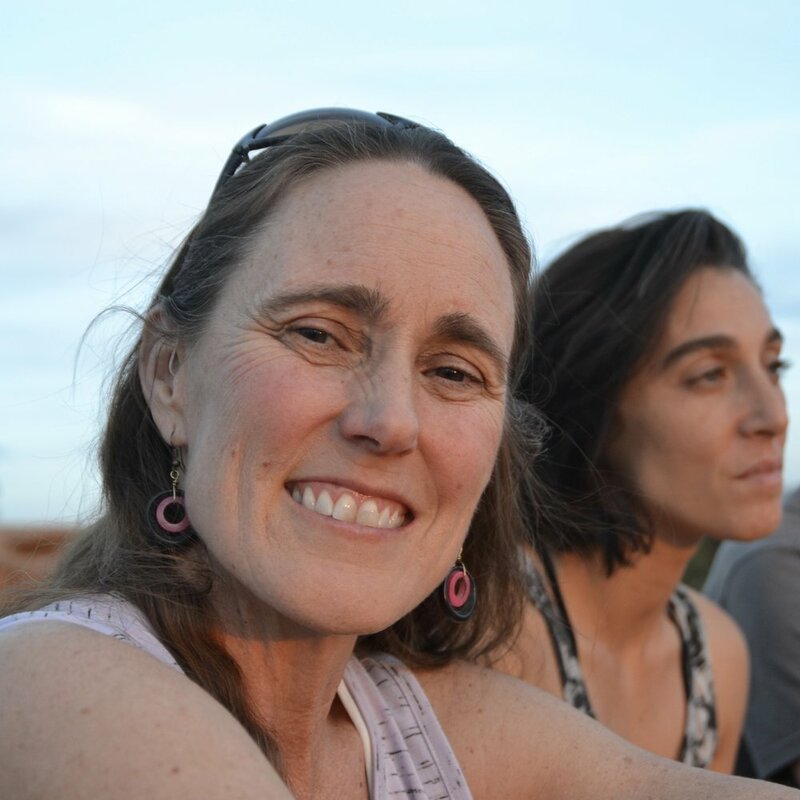 She has been the lead organizer of Moab Jam since 2004, and loves to witness the friendships, deep focused dancing, and nourishing time in nature that happens in Moab each May. has a background in gymnastics, dance, and aerial dance. He is an avid Contact Improvisation teacher and performer, and dances with Tumblebones Dance Collective. Steve finds the co-creative and in-the-moment nature of this form to allow for the broadest expression of humanness. He is also a professional visual artist and carpenter. He was on the organizing team at CI36, and has taught at the Freiburg CI Festival, Aerial Dance Festival, and others. He assists Gretchen in organizing the Moab Jam, and is his daughter Quill's favorite dance partner. Dancing in Moab reminds him of the power of deep listening, the inspiration of nature, and the mysteries of the creative mind. is a movement educator, dancer, performance artist, . and small scale homesteader. He is currently an MFA candidate in dance at CU Boulder. His choreographic interests encompass using improvisation as a process-oriented method, beginner's mindset, clumsy and athletic movement, ending white-supremacy, fermentation, excess, futurity and being a man. One of his favorite hobbies is learning how to make or do new things from YouTube videos. He spends the majority of his time with his partner, Angela Richardson, and his son, Atlas Reed. He would not be the dancer and human being is his today without his time with his friends and teachers at Tumblebones CI Collective--Alicia Grayson, Gretchen Spiro, and Steve Homsher. Ryder lives in Nederland, Colorado. Krista Kaye is a dance artist and dance maker interested in the intersectionality of movement practices. She is continually researching the convergence of somatic practices, traditional and contemporary dance techniques, improvisational techniques and contact improvisation. Krista graduated from San Diego State University with a BFA in Dance as well as a BS in Management (Entrepreneurship). In her time at SDSU, she worked with many influential artists. In 2015, Krista has co-founded if. Dance Theater with Chloe Freeman and Aubrhe Yruretagoyena. Todd Paulsmeyer initiated the Moab Jam in 1996. He is currently taking a break from the Moab Jam organization. The organization of the Moab Jam is supported by generous work-exchange people and other helpers each year. Their help is invaluable -- we could not do it without them. Each year we are blessed to be supported by helpful humans who contribute their talents and energy to the event, and we are ever so grateful.